Run your entire business on a single, software as a service erp system, ideally suited for medium sized enterprises and subsidiaries of large corporations. 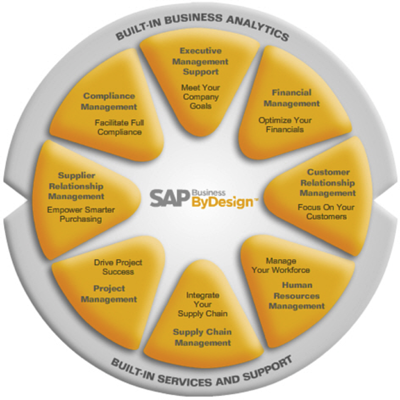 SAP business by design is a cloud based, integrated SAP Business suite that can run your whole medium sized enterprises – financials, human resources, sales, procurement, customer service, and supply chain. SAP By Design is a fully integrated on-demand business management solution designed for small and medium sized business that want the benefits of large-scale business applications without the need for IT infrastructure. It is built from the ground up on SAP HANA. A cloud ERP (Enterprise Resource Planning) built to accelerate growth, manage changing business models, and increase your ability to seize opportunities, SAP Business By Design is available globally to facilitate international business expansion and drive success in new mid market. Mobile: Delivers access to information anytime, anyplace, to everyone. Manage sales, service, and marketing processes with SAP Business by Design as well as provide superior service to achieve high customer satisfaction and strong customer relationships. Marketing: Seamlessly manage your marketing activities: campaigns, lead generation, lead qualification, and hand-off to sales with personalized customer information, ensuring strong sales pipelines. Sales: Gain complete sales force automation and better account management, including contacts, opportunities, orders, and invoices with SAP cloud based business by design. It helps you sell more effectively. Service: Give your employees the tools they need to deliver superior service and increase customer satisfaction with SAP Business by Design. Get a real time view of your financial condition, streamline your core accounting processes, and manage cash and liquidity. Financial and Managerial Accounting: Manage accounts for multiple operating units, currencies, and reporting standards. Simplify fixed-asset and inventory accounting with accurate evaluations. Cash Flow Management: Get real time visibility into your cash position. SAP Business by Design uses customer and supplier transaction data for an accurate forecast. Streamline HR processes such as organization management, workforce administration, time and attendance, and employee self-service with SAP Business By Design. Simplify employee on-boarding and provide information access to all employees and managers. 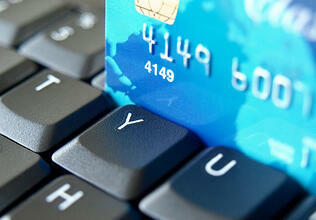 Facilitate payroll processing, including interfaces with third-party payroll providers. Provide employees with self-service tools that allow them to handle routine tasks such as time recording, managing their personal information, and procurement. Create policy-compliant purchase requests, automate approvals, and monitor their progress. Achieve greater supply chain effectiveness with improved supply-demand matching. Reduce costs and increase flexibility with better collaboration with customers and suppliers. Product Development: Accelerate time-to-market and ensure consistency between customer requirements and product design, lean product development. 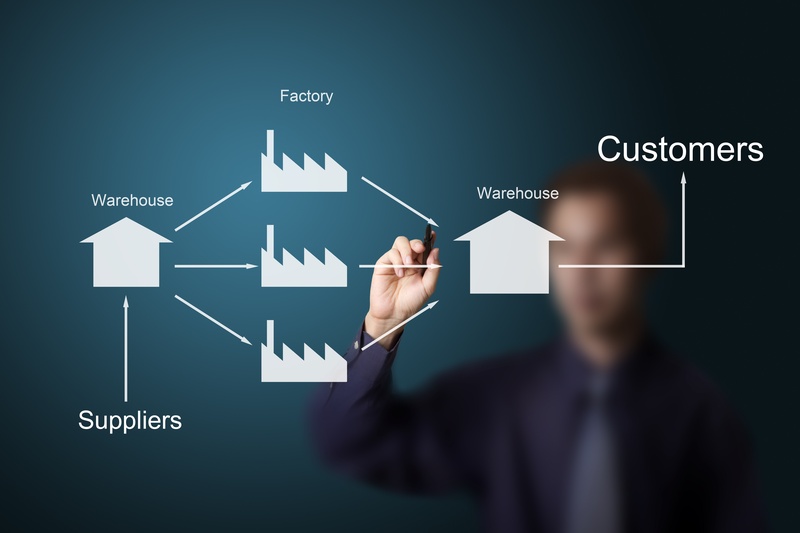 Supply Chain Management Setup: Get a clear view of your networks and layouts for supply chain modeling. Create master data and achieve transparency. Supply Chain Planning and Control: Manage supply and demand while controlling material flows with an exception-driven approach to plan procurement requirements. Manufacturing, Warehousing, and Logistics: Produce high-quality products efficiently, manage production and automate business processes.